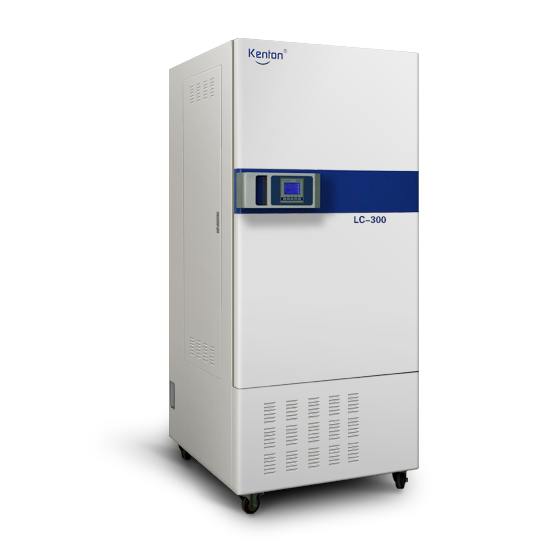 Light incubator is suitable for biological tissue, cells, plant breeding, bacteria, microorganisms, small animals and insects feeding. Artificial simulation of daylight and night illumination. 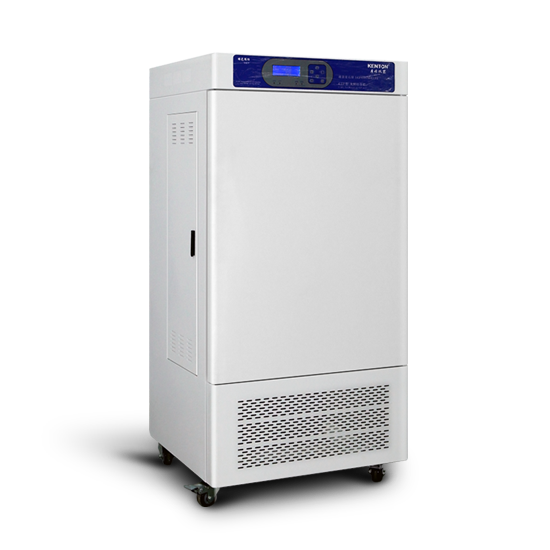 Balanced refrigeration, automatic defrost, environmental protection without fluorineR134 refrigerant, LCD display, microcomputer intelligent PLD control, illumination five can be adjusted, built-in tempered glass viewing door. Applies to plant seed germination, seeding, bacteria, microbes, animals and insects feeding, product quality testing and other uses of light, constant temperature experiments.is an ideal environment test equipment for such as biology, medicine, agriculture and animal husbandry, forestry, environmental science research departments. Can simulate day and night illumination change and climatic conditions to meet the multi- segment ladder programming control. Without fluorine balance refrigerant, automatic defrost, fan forced convection, imported temperature and humidity sensor, three-dimensional light source light even. Widely used in biological tissue, cell culture, seed germination, plant cultivation, small animal and insect feeding.